The Japanese Language Program encourages students to study abroad in Japan for a year, spring/fall, or summer in order to utilize and improve your Japanese language. This experience will help you practice and strengthen your proficiency, and develop cultural awareness. 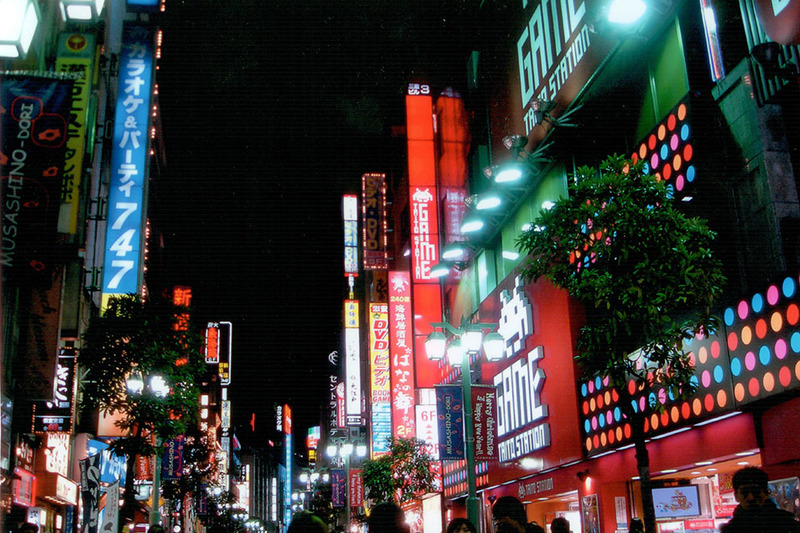 Studying in Japan exposes you to new ways of living, learning and interacting. You may find yourself navigating Japanese cultural encounters, experiencing traditional Japanese foods and different customs—and all in Japanese. Visit the Brandeis Approved Programs List to review a comprehensive list of programs that offer Japanese language coursework. Click on "Advanced Search" to filter options or search for unique program traits like internships or research. Additional programs might have acceptable coursework, but this list shows the primary locations where Japanese courses may be available. Each academic department and program has a study abroad liaison who can answer questions about receiving major/minor credit and help you make choices about your study abroad program. You should speak with this faculty member before you go abroad, and again once you have returned. The liaison for Japanese Language is Prof. Hisae Fujiwara. Students wishing to receive Japanese Language Program credit for work done off campus during the academic year should discuss their desired coursework with their study abroad liaison for Japanese Language. After returning from abroad, complete the Petition to Request Substitution for a Requirement form. Bridging Scholarships for Study in Japan provide assistance to students with travel and living expenses incurred during a semester or year in Japan. The deadline for students who will be studying in Japan in Fall or Academic Year is typically in April while the deadline for Spring students is typically in October. How should I request a recommendation letter from one of my Japanese language instructors? Letters of recommendation can be requested either via e-mail or in person to your individual instructor. Letters of recommendation can not be completed in a day and students should be mindful that it is their responsibility to ask their instructor for a recommendation far enough in advance. One month is a customary amount of time to give an instructor. Please review "Requesting Letter of Recommendation" for helpful advice. Where can I find the length of a specific program? Where can I find the language requirement of a program? Utilizing the Study Abroad Approved list you can determine the language requirement and usually the length of any program. If you see more information on these specific questions, please review the website of the individual program which you can find through the approved list.